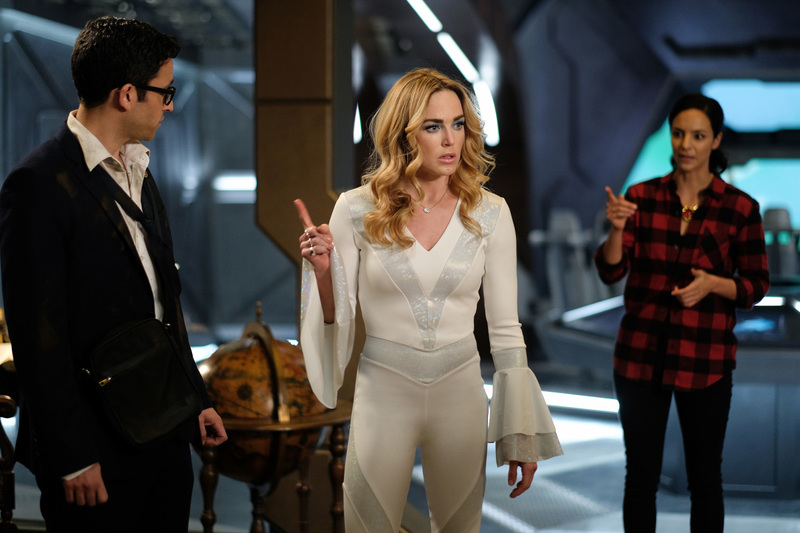 DC's Legends of Tomorrow -- "Here I Go Again" -- Image Number: LGN311a_0060b.jpg -- Pictured (L-R): Adam Tsekhman as Gary, Caity Lotz as Sara Lance/White Canary and Tala Ashe as Zari -- Photo: Robert Falconer/The CW -- ÃÂ© 2018 The CW Network, LLC. All Rights Reserved. 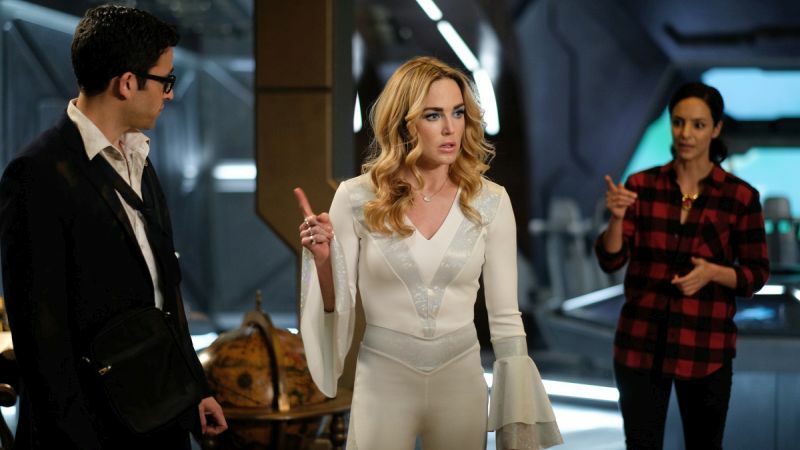 Following the return of the series last night, The CW has released the promo for next week’s episode of DC’s Legends of Tomorrow which you can check out in the player below!